BELLS RETURNS TO VINYL THIS NOVEMBER WITH A B-SIDE FOR THE FIRST TIME EVER: the performance briefly and accidentally substituted for "Spirits" on an early vinyl edition of Spiritual Unity. It is the same tune known as "Vibrations" on the album of that title on Arista/Freedom (AKA Ghosts when issued on Debut) and as "[tune Q]2" on the Revenant box set Holy Ghost. 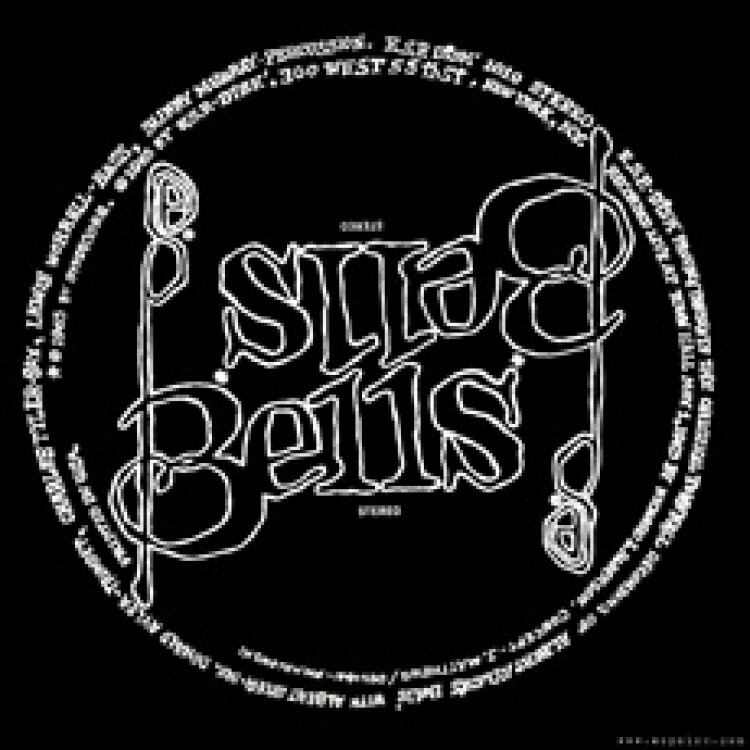 “Bells” is the celebrated set that overjoyed the audience at New York’s Town Hall on May 1st, 1965. It’s a ferocious, twenty-minute romp containing excellent group improvisation and Ayler's signature military-themed melodies. The performance marks an important shift in Albert’s music: towards blurring the lines between composition and improvisation. It is also the debut recording of Charles Tyler.